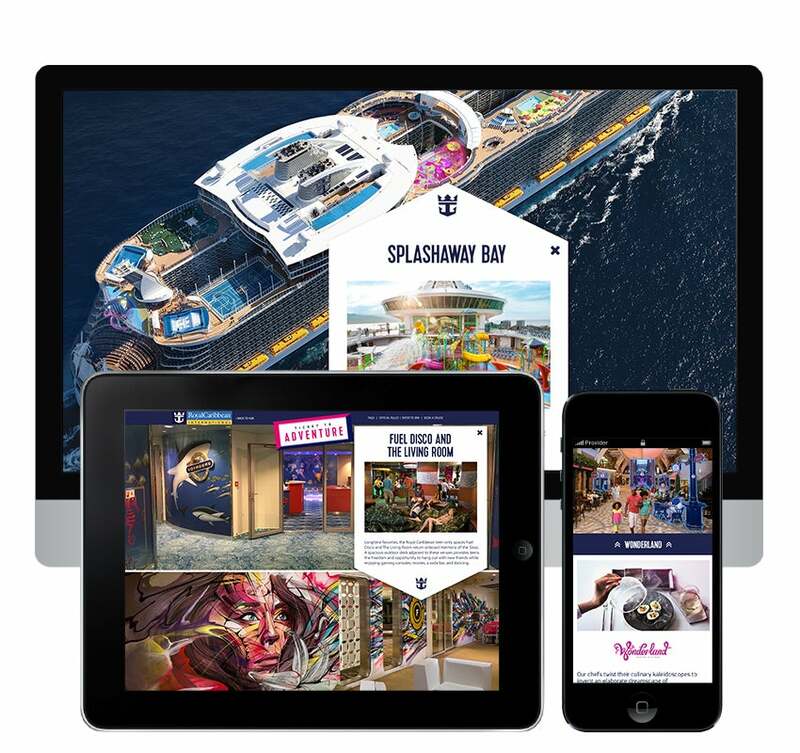 Royal Caribbean wanted to drive awareness and buzz for their newest ship. 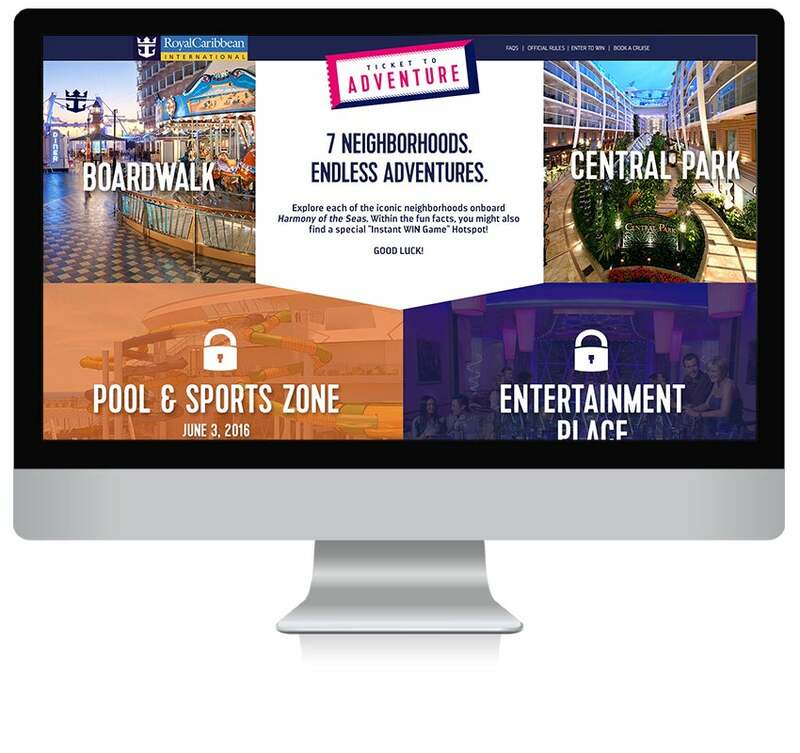 HelloWorld launched an eight-month interactive engagement hub that rewarded exploration and incorporated regional activations. Special codes were released throughout the promotion through owned and paid media, inviting visitors to explore seven iconic neighbourhoods. Each neighbourhood contained activities, information, and chances to win. The campaign included sweeps, instant win, non-traditional activations, and an employee component. 15 minutes spent on site per registrant. 57% lift in new customers. 30% new email addresses added to the database. HelloWorld's powerful combination of native technology and marketing strategy allows brands to create unforgettable interactions, drive consumer demand and accelerate growth.